503-804-9685. 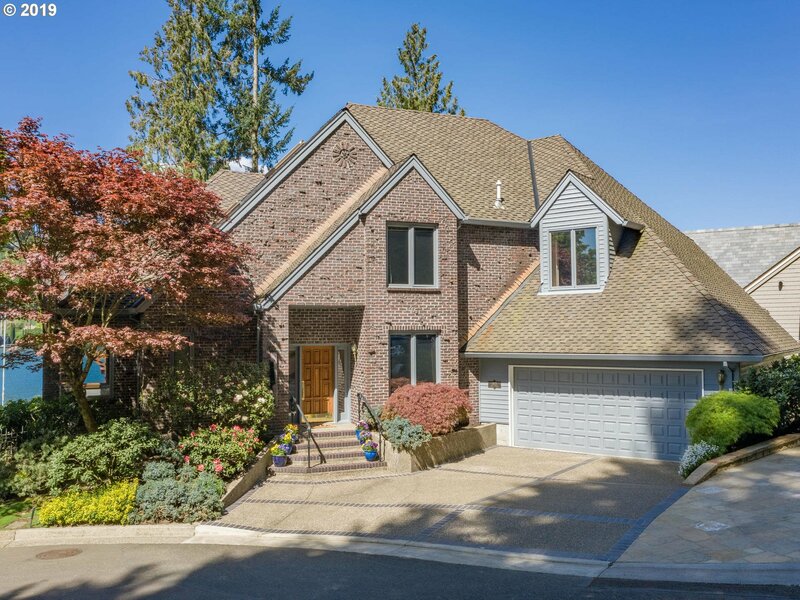 In many cases an appointment will need to be made in advance of viewing any of these wonderful homes in Lake Oswego. If you have any questions or would like additional information, please contact me. Thank you. "Magnificent Main Lake home with Incredible Views!! Main floor master suite. Custom Designed with 4 plus bedrooms or 4 and office. 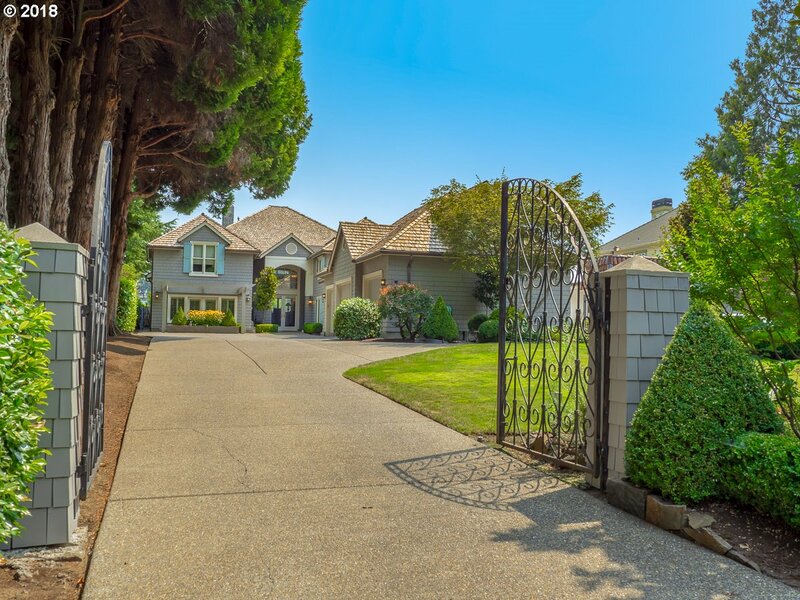 Recently updated with new baths and gorgeous Eastern Walnut Wood Floors gorgeous Wine Room. Many rooms have decks to the view.Decks. Floor to ceiling views to the Lake. Lift, covered boat slip boat/waterfront decks too." "New Construction on private 1/2 acre lot. High-end custom finishes throughout! Entertainer's kit/dining/great room. Master Suite, guest qtrs & office on Main. Separate living qtrs w/private entrance in daylight. 3 bdrms+Bonus+storage upstairs. Covered deck, extensive pavers, spacious outdoor living. Ideal location to downtown, Farmer's Market, restaurants & shopping. Top-rated Hallinan & LO Schools." "Stunning NW contemporary w/vast lake views from nearly every room: coveted enclave of exquisite homes private gated community. 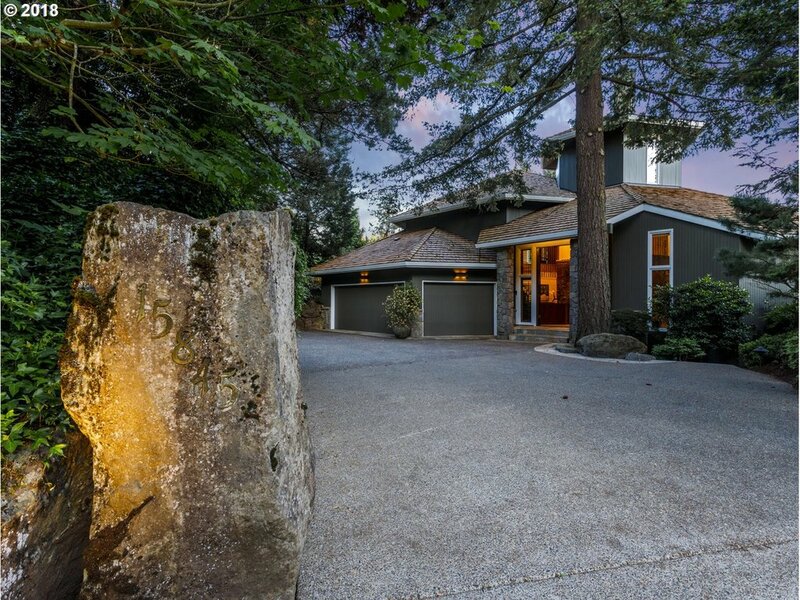 Rich in texture & quality materials, come home to enjoy lake living in this WATERFRONT home! Stone fireplaces, hardwoods, slab granite. This open flowing floor plan seamlessly melds the indoors& outdoors. Striking 15' entry doors, strong floor plan w/ one of the strongest master suites you will find!" "Living is easy in this elegant lake home that exudes style & grace. Bright and sophisticated with an open layout, each room is enveloped in light & comfort. Modern amenities & timeless character are artfully blended through out the home, creating an inviting allure.The flexible floor plan is perfect for todays living while the attention to detail and finishes create a dazzling show-stopper! Time to take the plunge & live the lake life!" 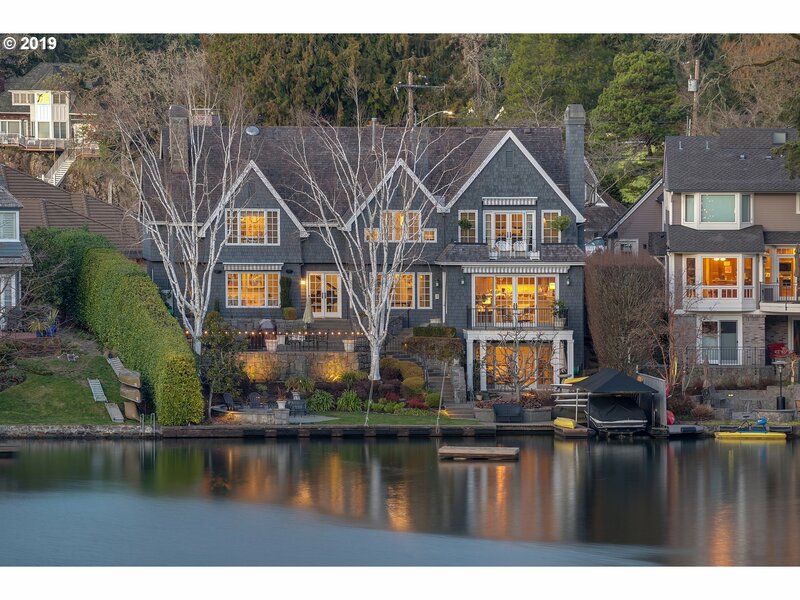 "Prepare to be DAZZLED by this private Lake Oswego LAKEFRONT sanctuary. 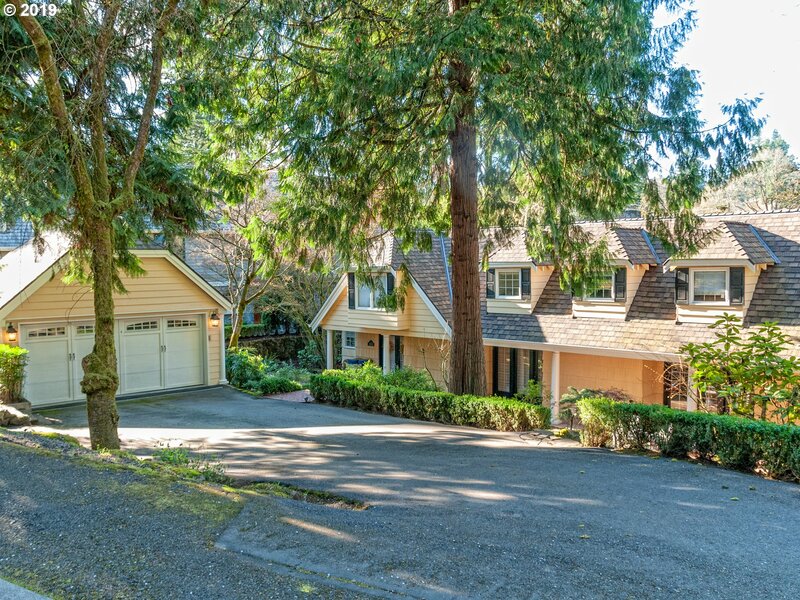 Quality, Design and PANORAMIC LAKE VIEWS come together that make this one of Lake Oswego's most EXCLUSIVE properties. A RESORT style dream home, with great outdoor living space, indoor POOL, Sauna and massive level fenced yard, and your own PRIVATE DOCK!!!! Centrally located just minutes to LO's downtown, Saturday Farmers Market, Shopping, Restaurants and more." "Classic Lake Front home with so much charm. Keep as is or update with your style. Beautiful brick pathway and large front patio. Large fenced back yard with 2 large decks for entertaining and boat house. Lots of parking and a carriage guest house. Enjoy all your summer entertaining in this classic lake home. You will not want to miss seeing this great home with all it has to offer...."
"Rare waterfront gem with expansive lake outlook and located on a quiet cul-de-sac. This bright, airy home boasts spacious rooms, open layout & views from nearly every room. Everyone will find something to love! Beautiful gardens, multiple patios, water views, fenced yard, wine cellar and over-sized boat house for all the water toys. Your private paradise awaits...all you need to do is move-in & enjoy the summer on the lake!"